I knew it would be a 12 hour bus ride back to Addis Ababa, so I was at the bus station early. To my surprise it wasn’t possible to buy the tickets for the long distance buses directly from the driver. The driver and his family were all pretty surprised that I knew the road so well. Through the whole trip I could say “I used to stay in that guesthouse” or “I was eating lunch in that restaurant” – riding the bus the same way back to Addis was like a trip back in time. 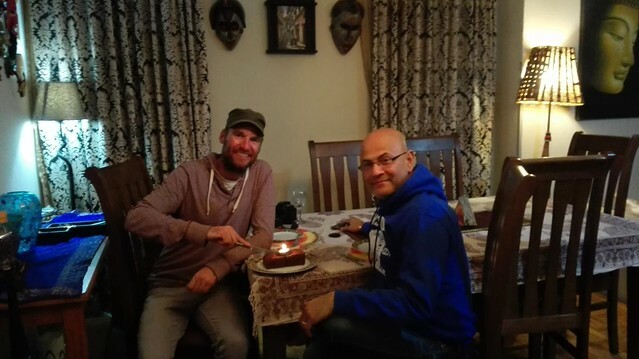 After the long 12 hour ride I cycled over to Sakti’s place for even more hospitality. Once again, thanks for such an incredible welcome my friend! 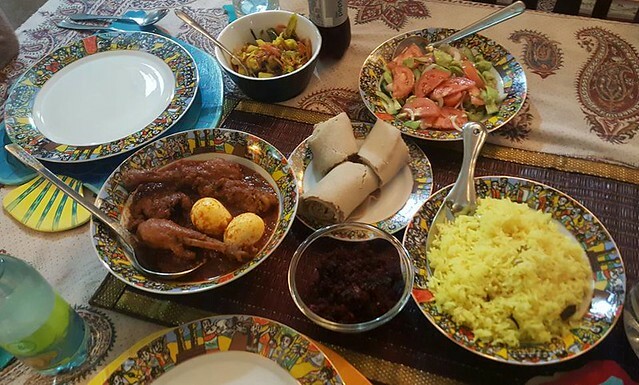 Sakti, originally from India, served some truly delicious dishes from his home country and together we tried to figure out how it would be possible to obtain the visa for Sudan. Unfortunately, my contact in Khartoum was replying with less and less frequency. I knew things didn’t look good when I stopped getting answers all together. A few final trips to the embassy and I knew I was forced to look into a plan B. 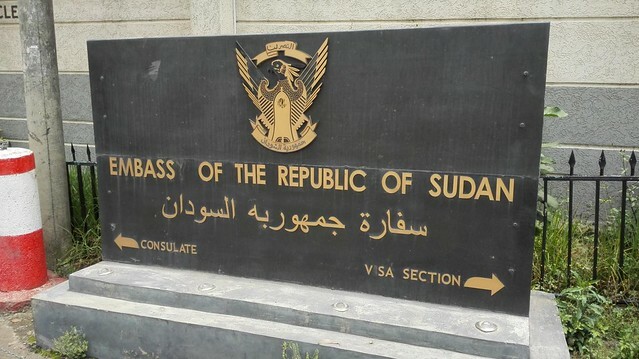 The final blew to the Sudan visa plan came when the embassy closed down for 10 days for the Eid Al-Fitr celebrations. It seems a bit of a shame that my (almost) unbroken GPS track through Africa is going to end in northern Ethiopia. Oh well, everything happens for a reason, and with that in mind I have bought a flight ticket from Addis Ababa to Luxor in southern Egypt. 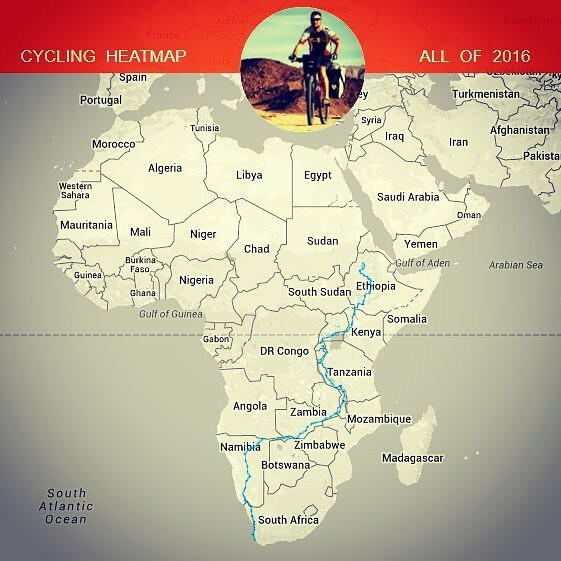 I will soon enough be cycling into Cairo for the last stage on this African adventure! A shame it had to end here! I guess it is a bit hit and miss with Sudan. Jin (universewithme.com) managed to get through, a year or so before you.